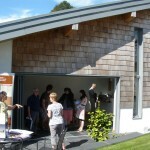 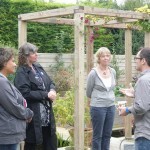 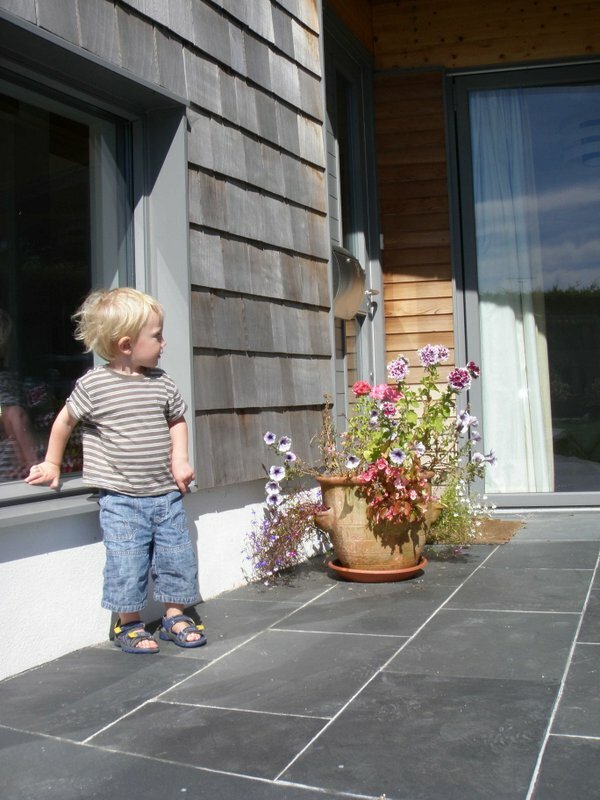 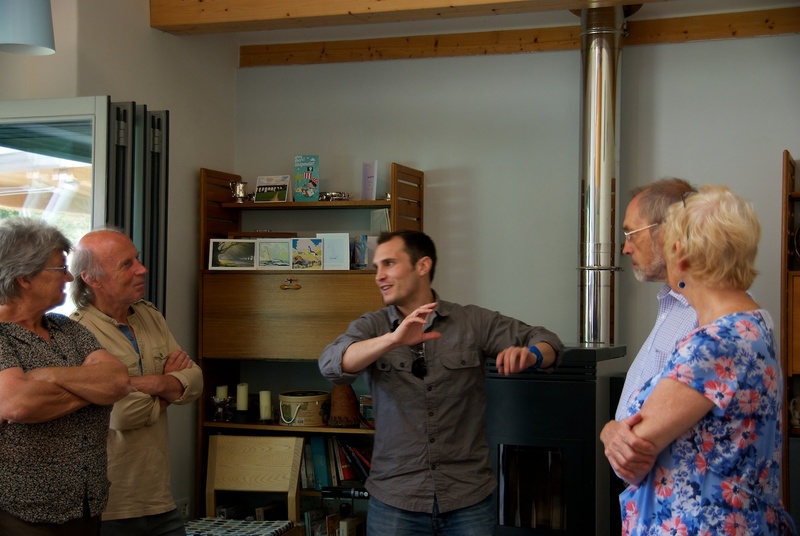 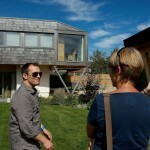 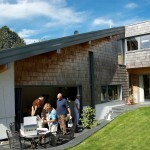 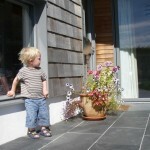 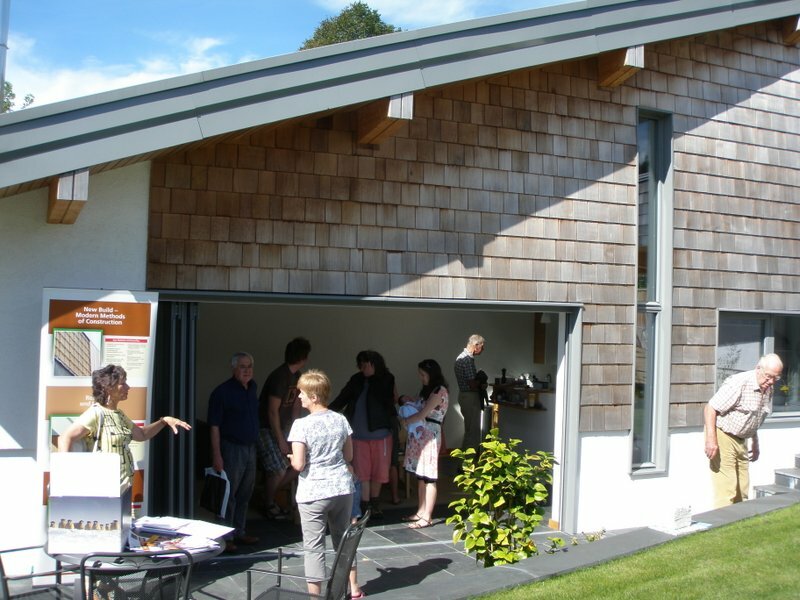 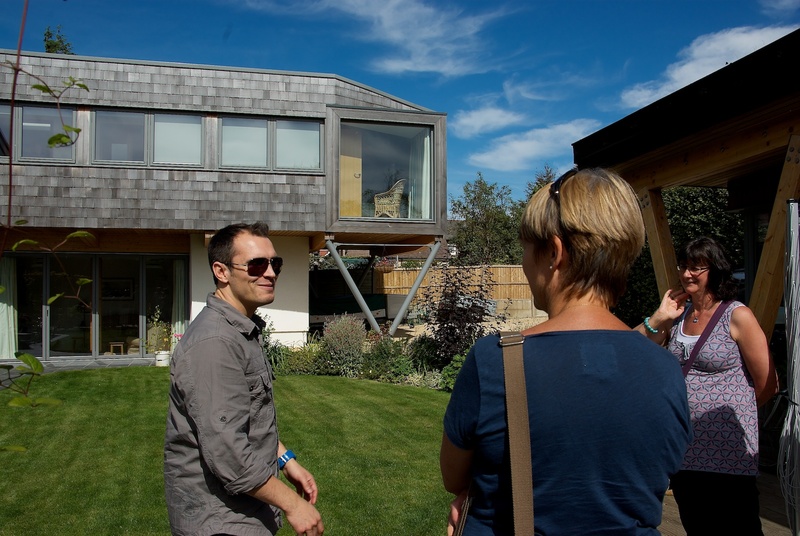 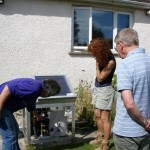 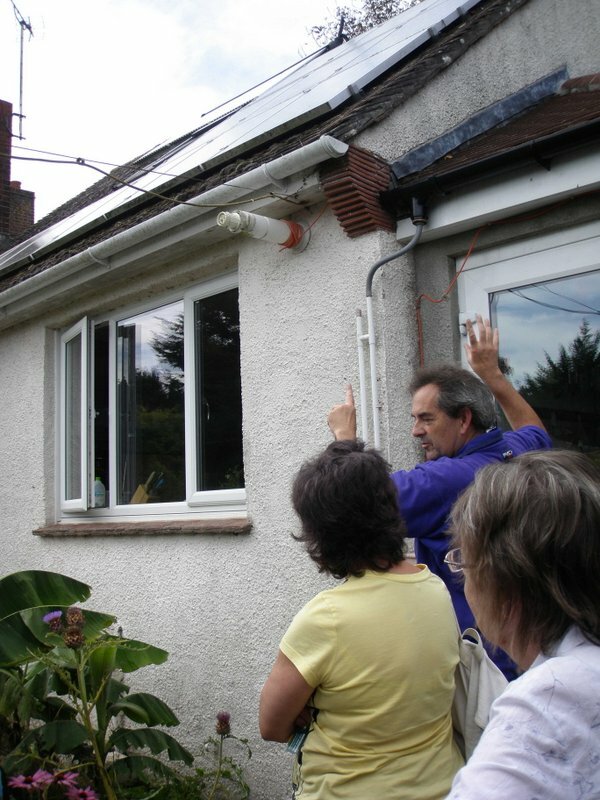 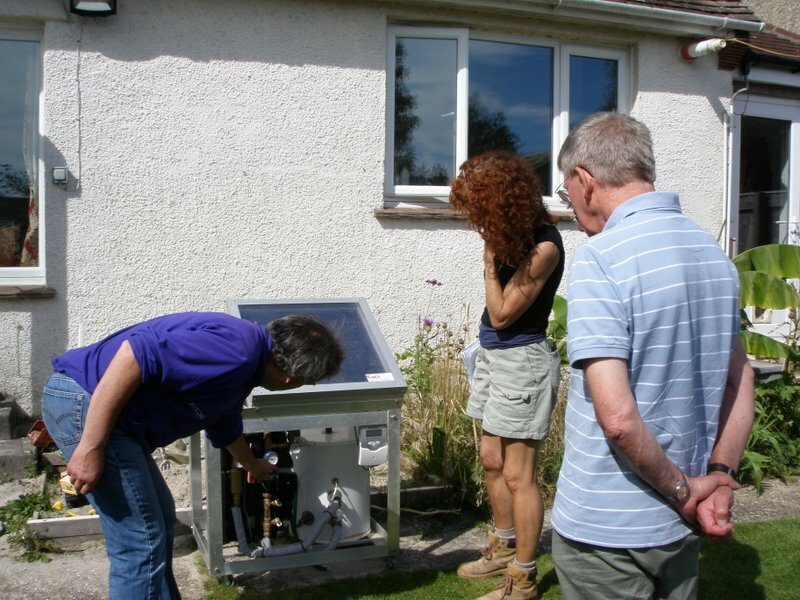 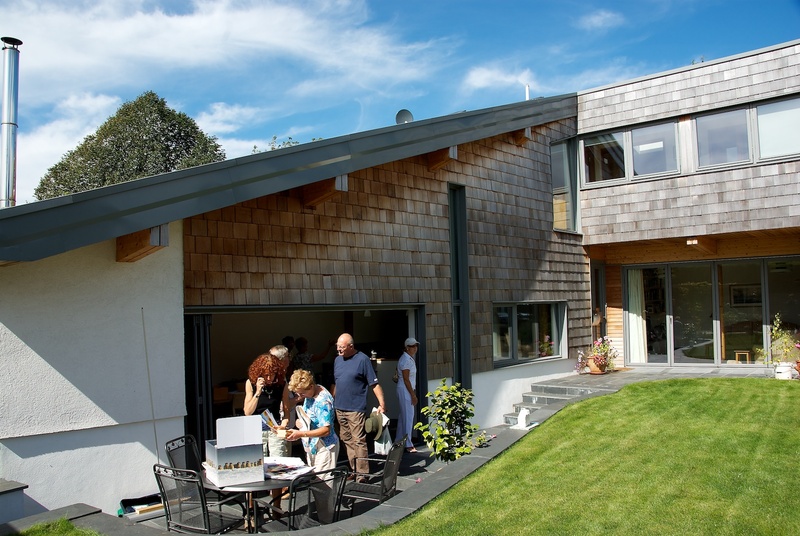 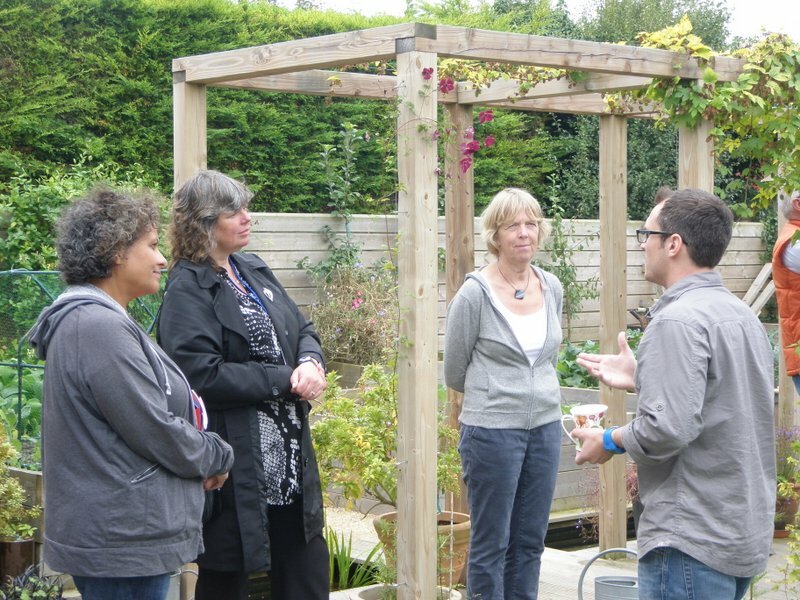 Anyone who would like to find out more about how to make their home more energy efficient and environmentally sound can visit seven lovely homes which will open their doors during the 8th and 9th September 2012, with a great range of things to see …. 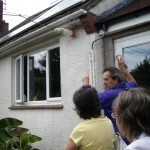 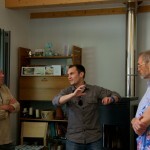 bamboo worktops, heat recovery ventilation, limewash and lime plaster, solar panels galore, and lots more. 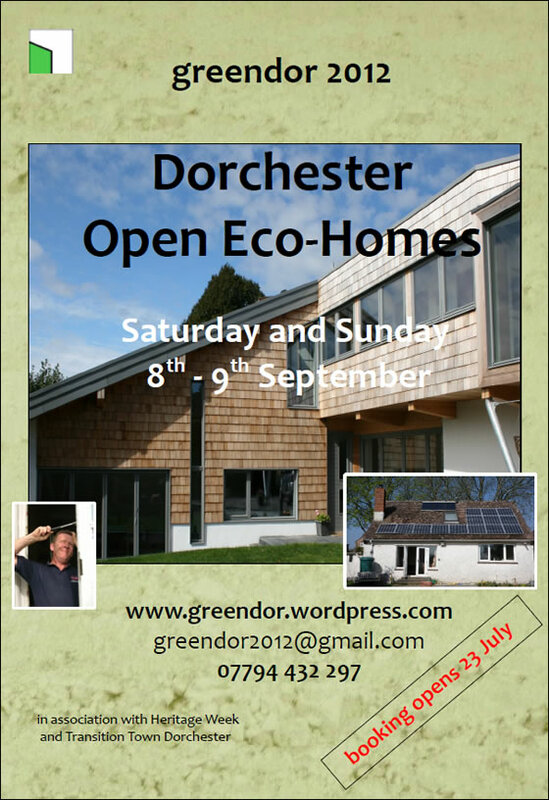 For more information visit http://greendor.wordpress.com.